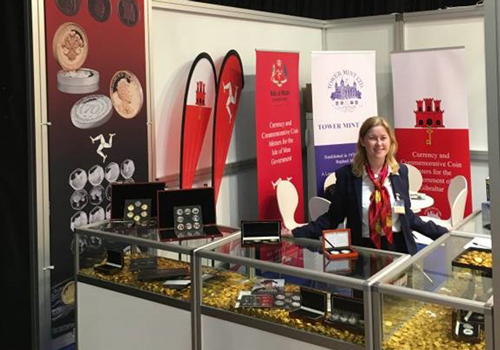 With approximately 15,000 visitors across three days from all corners of the globe the Estrel conference centre, Germany’s largest hotel and foremost show hotel of the capital played host to the who’s who of minting, blanking, manufacture and collecting. With a conference space offering in excess of 269,000 sq. ft of multifunctional event space the world’s most prestigious State and Private Mints took the opportunity to display brand new product releases as well as further promote new technologies, techniques and minting capabilities. 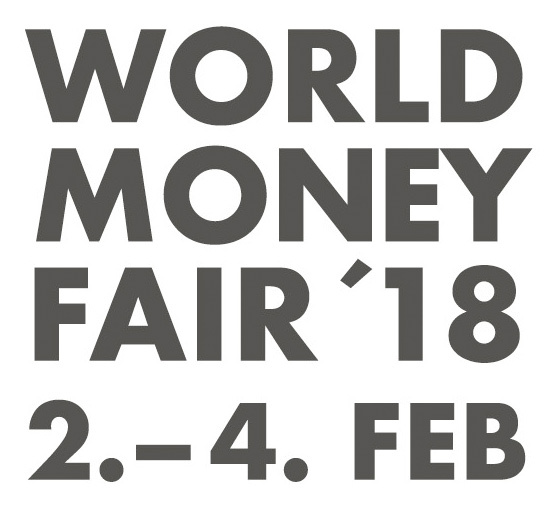 The 2018 World Money Fair was an opportunity for Tower Mint to promote and showcase its products from the last year and increase awareness about its newly found relationship as the official Mint to the Isle of Man Government. Depicted: The Tower Mint exhibition stand in Berlin.